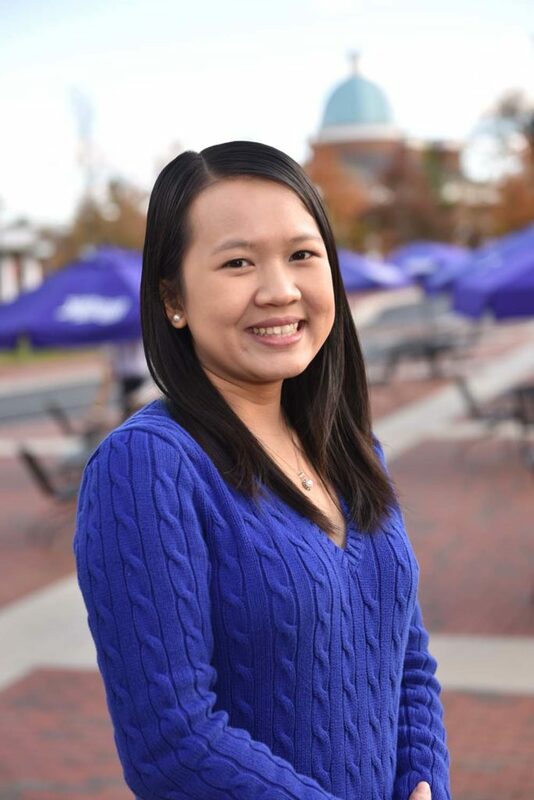 HIGH POINT, N.C., Jan. 3, 2019 – The Earl N. Phillips Schools of Business at High Point University awarded senior My Quynh Le with the Ollie Bieniemy Jr. Endowed Scholarship. It is one of the most prestigious scholarships offered by the Phillips School of Business. 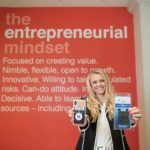 Le, who is from Archdale, is a marketing major with a minor in accounting. Le is president of HPU’s American Marketing Association chapter. The AMA helps students gain valuable experience managing teams, finances, projects, deadlines and developing leadership skills. 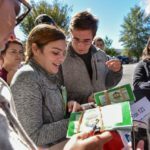 They focus on experiential learning activities such as professional development as well as hosting marketing and business speakers, resume workshops and more. 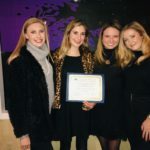 Le is also a business calculus tutor, member of Delta Mu Delta, the Professional Selling Club and the Phillips School of Business’ Student Advisory Board. The Bieniemy Scholarship was established in memory of Ollie Bieniemy Jr. in 2006 by gifts from industry friends and colleagues. Bieniemy was the first advertising director of Furniture|Today, the leading weekly business newspaper of the United States furniture industry, where he was an integral part of the publication’s launch in 1976. His passion for furniture and home furnishings, combined with his ability to create and implement start-up goals and strategies, resulted in Furniture|Today becoming an industry leader. Bieniemy is remembered for his marketing acumen and his personal relationship skills. 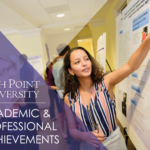 The merit-based scholarship is awarded to HPU seniors who best exemplify the values of the Phillips School of Business. 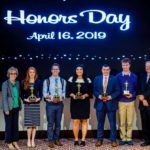 Criteria for selection includes academic performance, university and community service, extracurricular activities, brightness of character and work ethic.